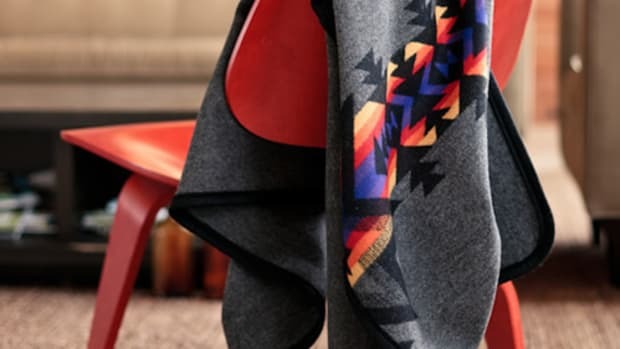 You can&apos;t go wrong with Pendleton wool for the winter. 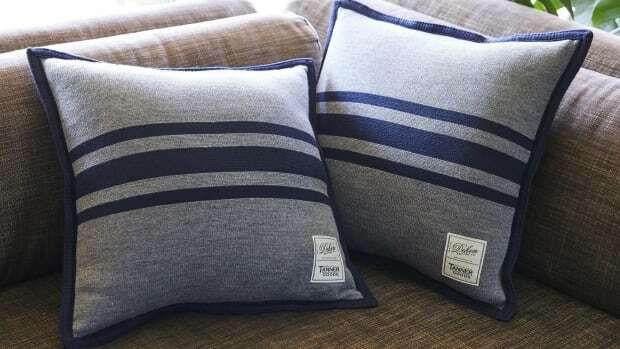 Their wool has been keeping people warm for 150 years and their latest collaboration is one of their most stylish yet. 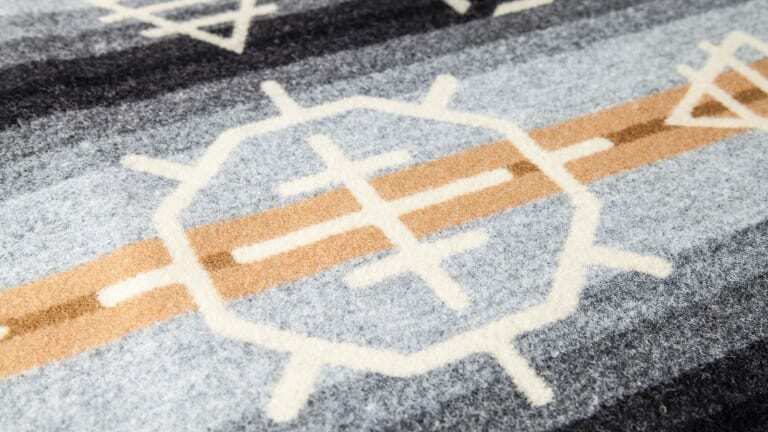 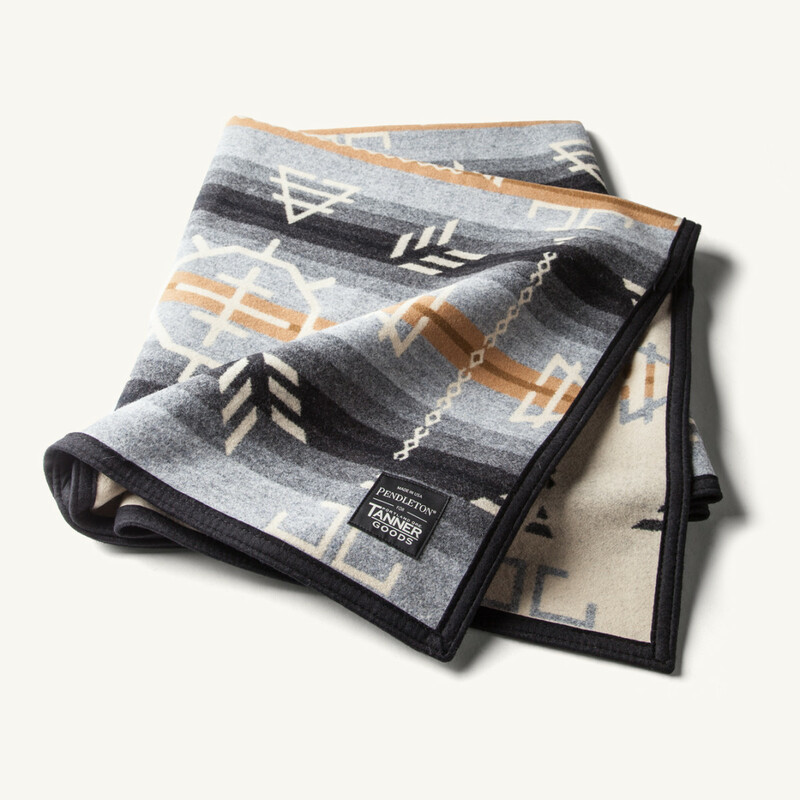 The company has teamed up with their Portland neighbors over at Tanner Goods to craft a limited edition pillow and blanket set, which are decorated with Tanner&apos;s glyph patterns that represent the elements. 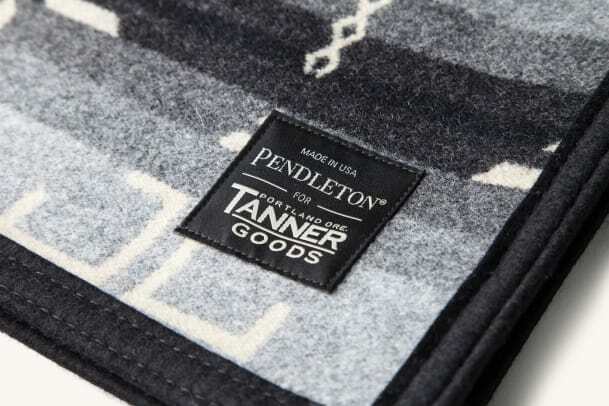 The set will only be available at TannerGoods.com and their flagship retail stores. 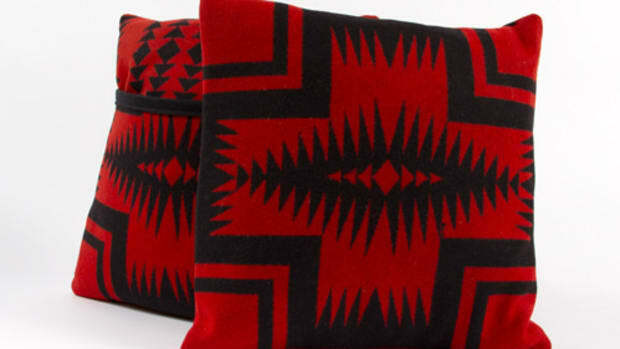 The pillows and blankets are made on Dehen's vintage knitting machines.